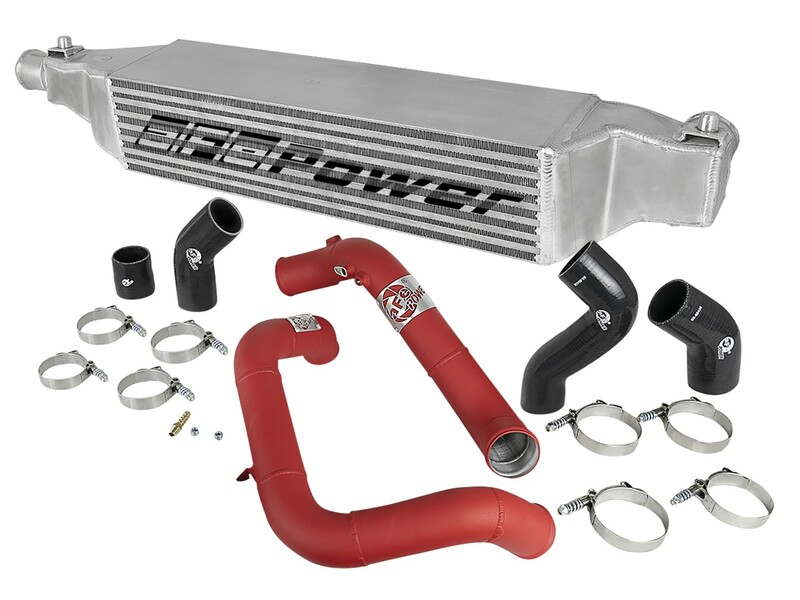 The GT Series BladeRunner Intercooler Kit for the Honda Civic/Civic Si 16-18 I4-1.5L (t) features a 5-1/2in thick bar and plate core that outflows the OE intercooler system by up to 22%. 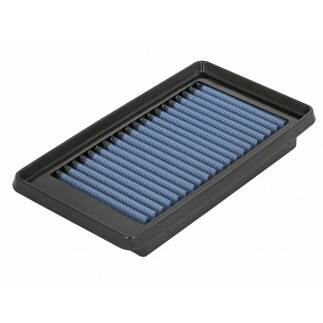 This BladeRunner intercooler kit uses a bar and plate core that is extremely durable and allows for greater airflow over stock. 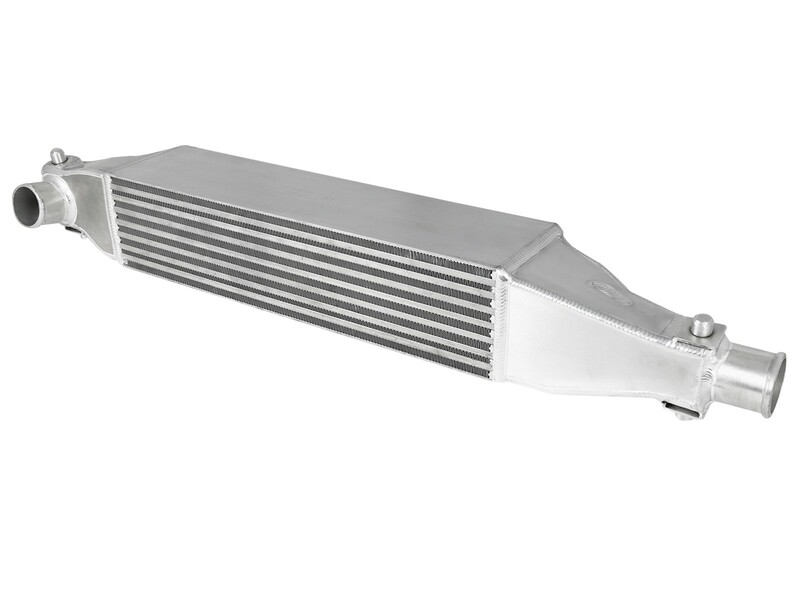 This BladeRunner Intercooler features a 2-1/4in billet aluminum inlet and outlet for superior strength and durability. 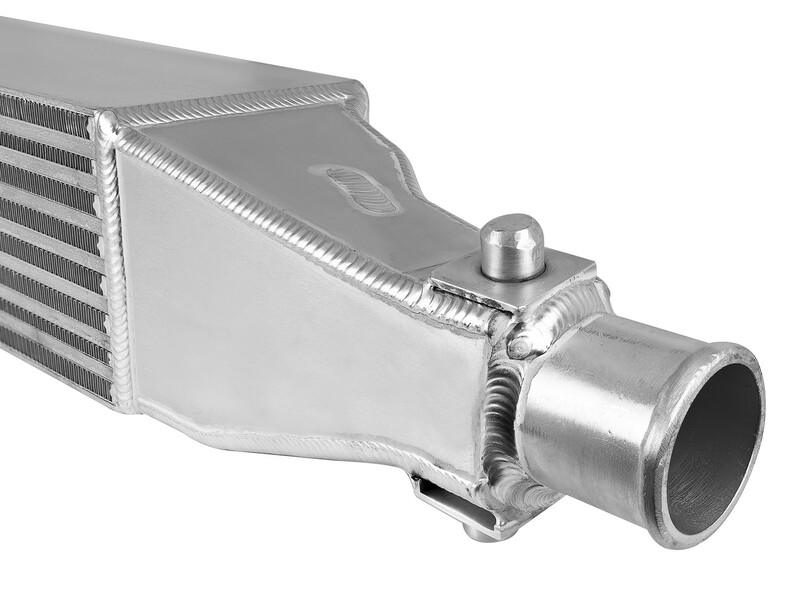 BladeRunner end tanks are constructed out of 3/16in 100% TIG-Welded aluminum plates for race proven strength and durability. 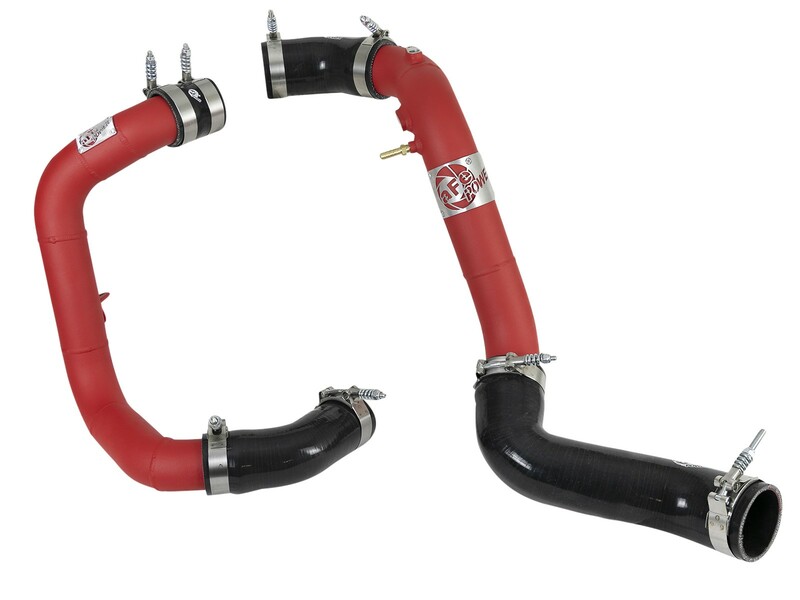 The included tubes are powder-coated textured red and are constructed of mandrel-bent aluminum for maximum airflow. 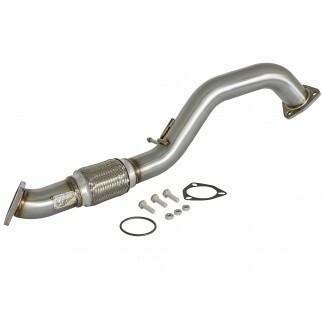 The smooth transition bends decrease turbulence and minimize pressure loss, increasing performance. 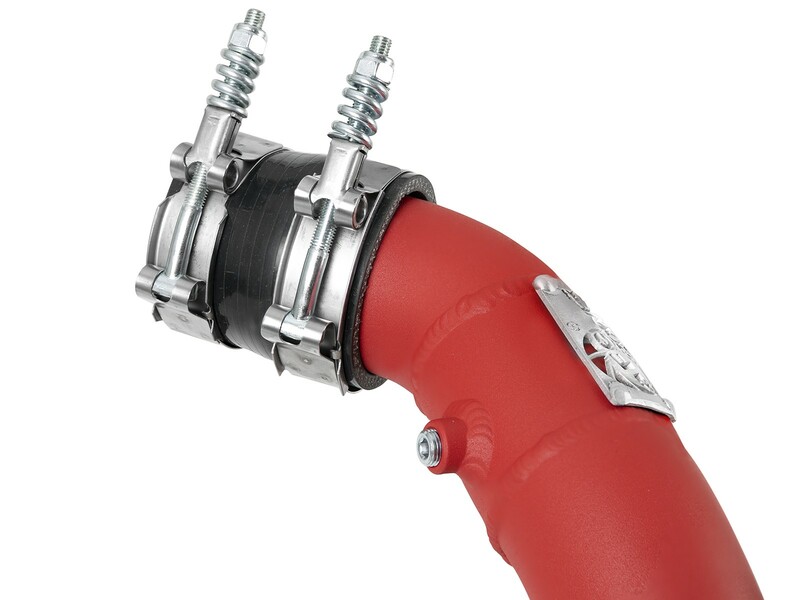 Also included are heavy-duty 5-ply silicone couplings and stainless steel spring-loaded T-bolt clamps. 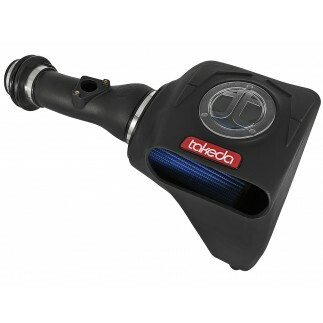 This BladeRunner intercooler kit utilizes the factory mounting locations to provide stability and makes installation a breeze. 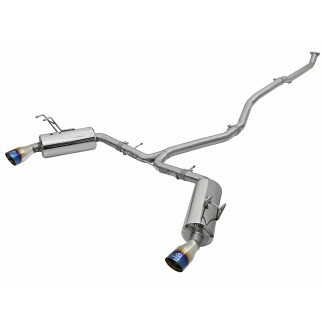 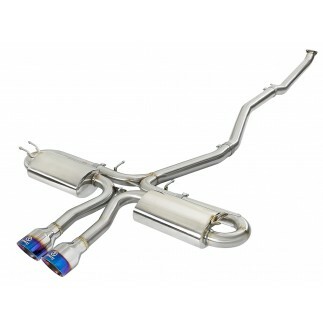 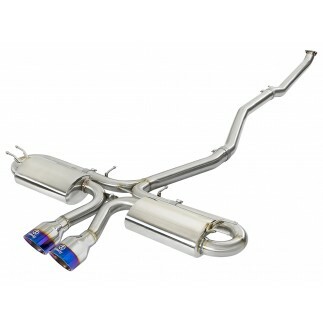 BladeRunner intercoolers feature a brushed finish with an aFe POWER logo on the front. 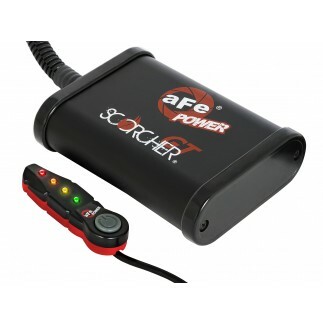 The tubes are badged with an aluminum laser-cut aFe POWER logo.